We’re a small but powerful group of dynamic individuals that are dedicated to supporting a widespread network of amazing volunteer chapter leaders, members, and individuals interested in natural health and parenting. We are honored to have each and every one of them involved in our organization and thank them for their hard work and unflagging enthusiasm. We hope you have an opportunity to interact with each one of them through your involvement in HMN! Motherhood was a truly transformative journey for me, one that was filled with so much learning and joy, but also loneliness. Finding other moms who shared some of my passions for natural and holistic living enriched my life in so many ways and drove me to create the Holistic Moms Network to bring that value to the lives of so many others. I have spent my life in non-profit organizations, service, and educational environments and believe deeply in the power of community and living your life to leave a positive impact on the world. During and after the completion of my graduate education (two MAs and one PhD), I have focused my energy on gender issues and empowering women. Holistic Moms inspires me by showing how interpersonal connections can truly change the world, generation to generation. 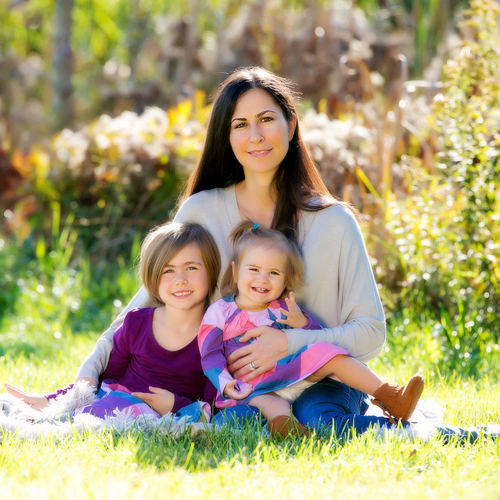 The Holistic Moms Network entered my life in 2012 when my oldest daughter was born. I found out about the organization and became a member. Doing so was a life-changing moment for me, and HMN became a central aspect of my mothering journey. I joined the national team in November of 2012 and my role evolved to Executive Director in 2017. After receiving my BFA from NYU Tisch School of the Arts, I worked in a variety of fields, including post-production, event planning, music education and multiple non-profit organizations. Parenting has been my most transformative experience thus far and HMN inspires me every day on this journey, with all that its volunteers, members, and advocates give as far as support, knowledge, ideas and, most importantly, community. I began as a fashion designer in NYC, graduating from Parsons School of Design. During that time, I started a small non-profit group, and ran a program at the Brooklyn Library, which taught me to become aware of the needs of our community. After a decade, I made a switch and worked for a martial arts company, in various roles. While there I met many holistically minded people, where there were discussions on bettering our body, minds, and soul. All of this culminated in me becoming passionate about being as holistic as possible. I became a member when my son was born and received so much knowledge, and support that I was able to confidently raise my children the way I felt comfortable. I have often said that HMN has made me a better mother. I became a Certified Nutrition Consultant, am a chapter co-leader, and also homeschool my children. Now that my kids are older, I have become even more passionate about HMN, as it is one of the few organizations that truly grows with our children. I love volunteering and always have. Becoming a mother meant a new focus-volunteering as a chapter leader for the Holistic Moms Network, and learning more about natural living. The Holistic Moms Network has changed my life. I have learned so much about myself and holistic living, all while connecting with other parents who want a safer and more environmentally sound future for our children. In April of 2017, HMN became a source for professional growth as well, offering me the chance to become the Social Media Manager. I have a Masters Degree in Educational Psychology and in the past I practiced as an Elementary School Counselor. Currently I work part time as an office administrator for an investment firm, in addition to my work and volunteer time for HMN. While I grew up in a pretty holistic household I lost my way when I became an adult. What led me back to holistic living was a severe sinus infection during my pregnancy. After some struggles a friend recommended raw crushed garlic and you can say the rest is basically history. My background is in auditing and accounting and I’ve worked in both public and private industry, but none of it was nearly as rewarding as being a mother and I decided to become a stay-at-home mom. I started meeting more like-minded people and eventually becoming close friends with another mom, an HMN member, and she knew that HMN was looking for someone with my experience. To say that joining HMN changed my life would be an understatement. I have found my tribe, not only because of the approach to raising children, but how the world is seen as a whole, and how we can impact change for the better. I live with a bulldog I adopted from Long Island Bulldog Rescue who has a slew of health issues, an adopted former feral cat, and the love of my life, my husband Gene, in Sussex County, NJ. I became interested in nutrition, yoga, and nature while searching for ways to live long-term with an autoimmune disease called celiac disease. I joined the national team in September of 2014 preparing membership mailings, updating the membership database, assisting with national conference administration, online auction posting, updating chapter events, and other administrative tasks. It’s because of the support and guidance of HMN staff and chapter members that I can continue my journey. A holistic lifestyle has helped me achieve a better quality of life. 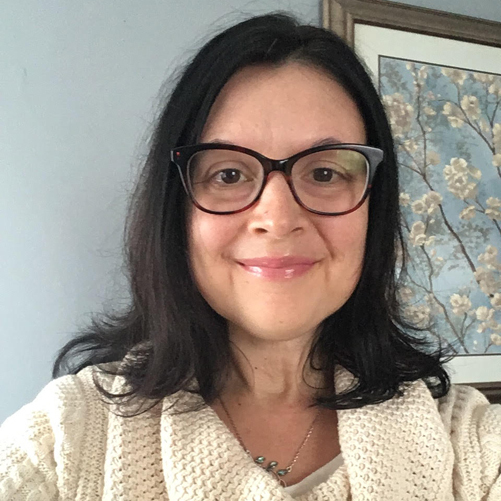 I live in West Hartford, Connecticut with my husband, son, and two daughters, and have a BA in psychology and MS in Nutrition. I am also an Usui Reiki Master and have certifications in neurolinguistic programming and wellness coaching. Currently, I work as a virtual assistant, affiliate marketer, and researcher for wellness companies, in addition to my contribution to HMN. I’m passionate about nutrition, natural healing and energy work. Holistic Moms inspires me with its ability to unite moms on common ground that would have otherwise not met. The friendships I have made through HMN have been my most cherished. When I had my first son, none of my friends or family close by had children, my husband grew up in a different country and culture, and my parents, of course, are from a different time; I found myself following my own path – similar, but different, from what we all had experienced. When I found the Holistic Moms Network, I was blown away by the feeling I got – even though it was the first meeting of my county’s chapter! Friendly, caring, sharing, supportive and understanding. I have learned a lot from this group, and felt more comfortable being my true self. About 14 years later – these women and children and families, and the ones that joined us along the way, are still friends and great resources. Holistic Moms inspires me by showing me the power each of us has – including myself! – when connected with others. The Holistic Moms Network’s Advisory Board is an exciting group of professionals sharing their passion for holistic living and parenting and partnering with HMN to make a difference. We are honored to have them on our Advisory Board and encourage you to share in their wisdom, knowledge, and experience! All of our Advisory Board members volunteer their time, passion, and wisdom to our non-profit community and are not compensated for their support. 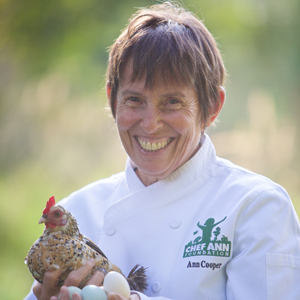 Chef Ann Cooper is a celebrated author, chef, educator and enduring advocate for better food for all children. A graduate of the Culinary Institute of America, Ann has been a chef for more than 40 years, over 17 of those in school food programs. 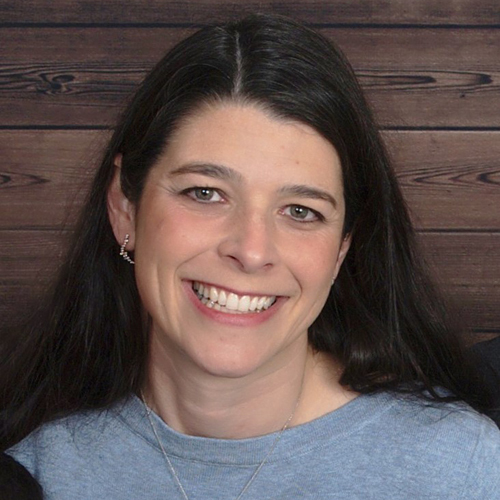 She currently serves as the Food Services Director for the Boulder Valley School District. Known as the “Renegade Lunch Lady”, Ann has been honored by The National Resources Defense Council, selected as a Kellogg Food and Society Policy Fellow, and awarded an honorary doctorate from SUNY Cobleskill for her work. In 2016, Ann was named “One of the Top 50 Food Activists” by the Academy of Culinary Nutrition. 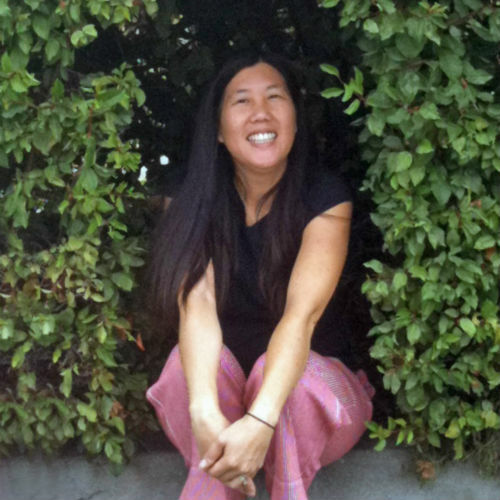 In 2009, Ann founded the nonprofit Chef Ann Foundation (CAF) to focus on solutions to the school food crisis. CAF provides tools, training, resources and funding to support schools transitioning to scratch-cooked meals made with whole, healthy food. For more information visit chefannfoundation.org. 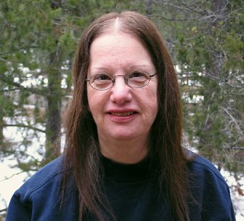 Jan Hunt, B.A. Psychology, M.Sc. 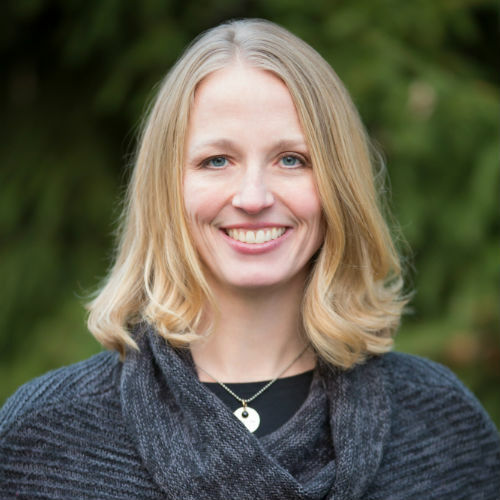 Counseling Psychology, is an attachment parenting/unschooling counselor, the Director of the Natural Child Project at naturalchild.org, and a member of the Board of Directors of the CSPCC (Canadian Society for the Prevention of Cruelty to Children). She is also a member of the advisory boards of Holistic Moms Network, Attachment Parenting International and Child-Friendly Initiative. Jan is the author of The Natural Child: Parenting From the Heart and the bilingual children’s picture book A Gift for Baby, and co-edited The Unschooling Unmanual with her always-unschooled son, Jason. Many of her articles are available online at her website and in the Mothering.com “Ask the Experts” section. 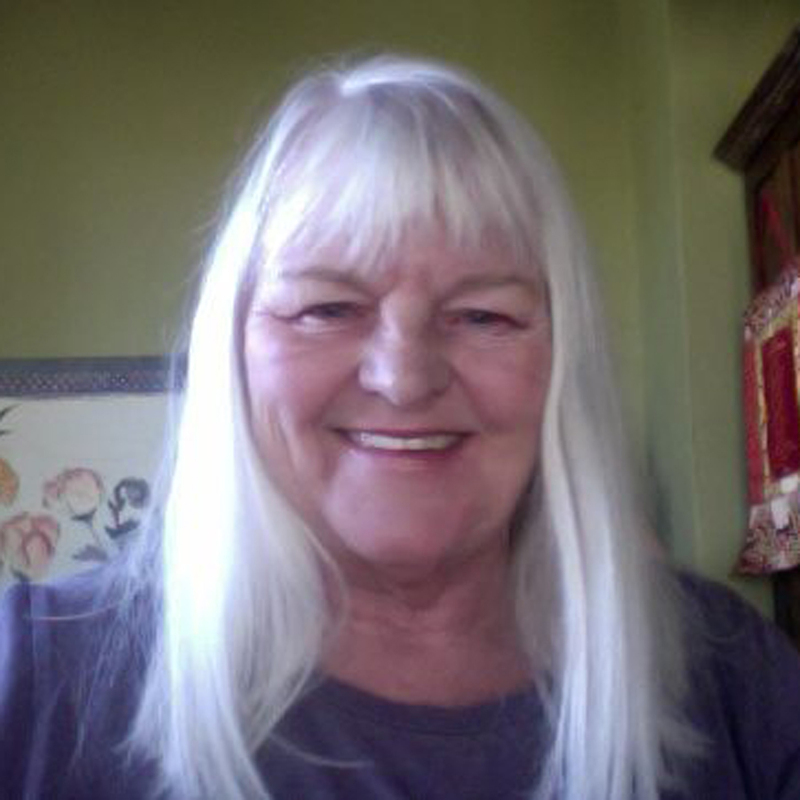 Jan envisions “a world in which all children are treated with dignity, respect, understanding, and compassion.” She lives in central Oregon, and is available for telephone counseling worldwide. For more information visit Jan’s website at naturalchild.org. Currently, Peggy manages the Healing Hearts Baby Loss Comfort Facebook Page for Earth Mama and works with the Yiya Vi Kagindi Doula Project of Tewa Women United. 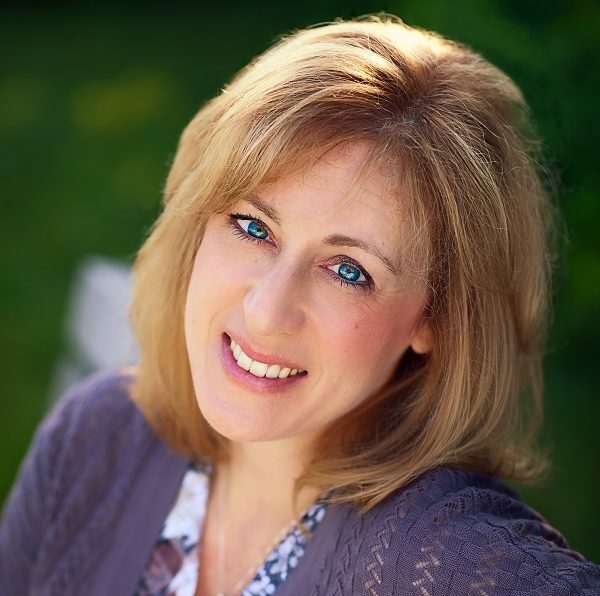 She is on the advisory boards of Attachment Parenting International, Best for Babes, Holistic Moms Network, Infant Massage USA, Intact America, and Oak Meadow. She is the mother of four adult children and grandmother of three. Peggy has lived in Santa Fe, NM for 33 years. For more information visit Peggy’s website at peggyomara.com. 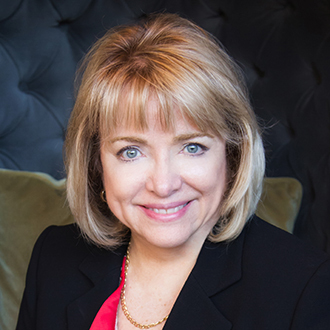 Linda Folden Palmer is a doctor of chiropractic, a consultant and speaker on pediatric nutrition and natural parenting challenges, a science writer, and a mother. She’s the author of the highly acclaimed natural parenting book, Baby Matters, which also has been published as The Baby Bond. With 1,200 science journal references, Baby Matters brings the solid evidence that supports natural parenting practices. Her most recent infant health book, Baby Poop, won a National Parenting Publications Award. Palmer left her chiropractic practice shortly after the birth of her son, when she was confronted with his serious health challenges. For her son’s sake, she delved deeply into the scientific and medical literature to find answers — which led to further questions and some astonishing realizations, and finally to her science writing career. For more information visit Linda’s website at babyreference.com. Elizabeth Pantley and her husband live in Washington State and are the parents of four children. For more information visit Elizabeth’s website at elizabethpantley.com. 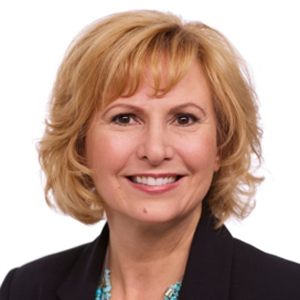 Dr. Sherri J. Tenpenny, is the founder of Tenpenny Integrative Medical Center, a clinic first established in Strongsville, Ohio in 1996 under the name of OsteoMed II. 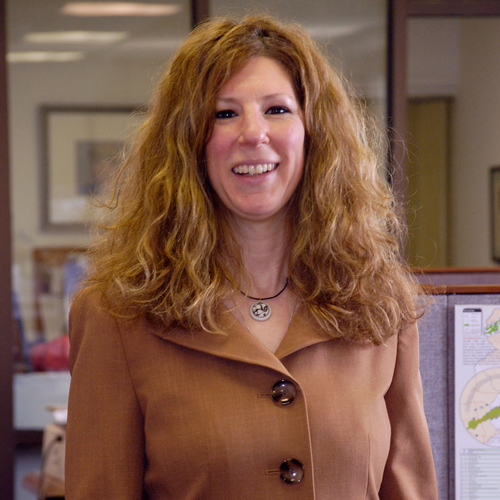 Her goal is to provide the best of integrative medicine in Cleveland, Ohio. 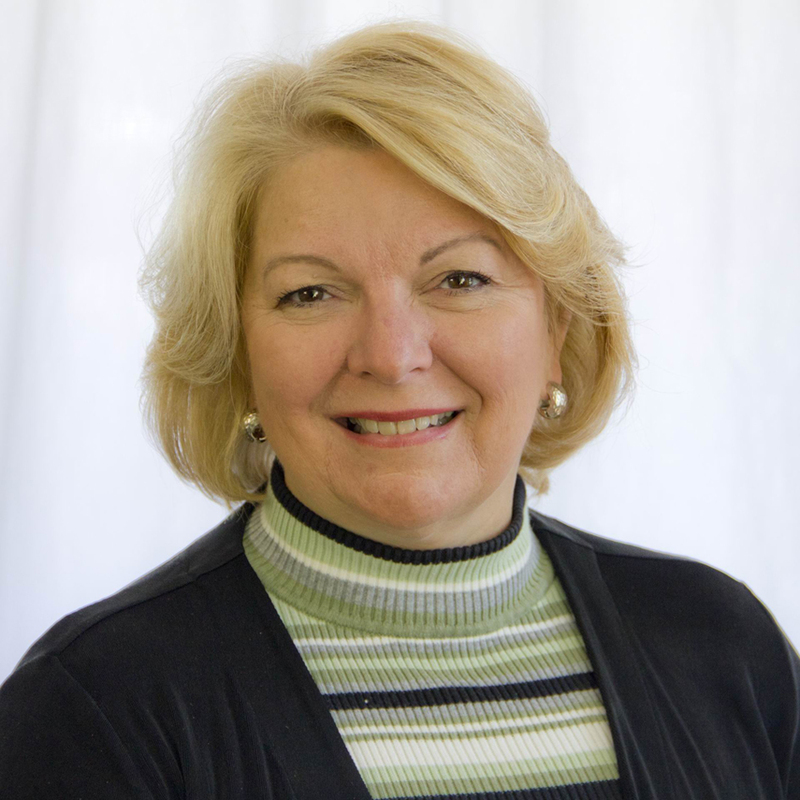 Dr. Tenpenny is a graduate of the University of Toledo in Toledo, Ohio and received her training as an osteopathic medical doctor at Kirksville College of Osteopathic Medicine in Kirksville, Missouri. Dr. Tenpenny is Board Certified in Emergency Medicine and Osteopathic Manipulative Medicine. She has undertaken many advanced courses in alternative medicine, including acupuncture and complex homeopathy. Prior to her career in alternative medicine, Dr. Tenpenny served as Director of the Emergency Department at Blanchard Valley Regional Hospital Center in Findlay, Ohio, from 1987 to 1995. In 1994, she and a partner opened OsteoMed, a medical practice in Findlay limited to the specialty of osteopathic manipulative medicine. In 1996, Dr. Tenpenny moved to Strongsville, Ohio, expanding her practice to include traditional, complementary and preventive medicine. Dr. Tenpenny is board certified in three medical specialties. She was boarded in Emergency Medicine from 1995 to 2006. She chose to not re-certify in Emergency Medicine – a time consuming and expensive undertaking – because she never plans to work again within Emergency Medicine. 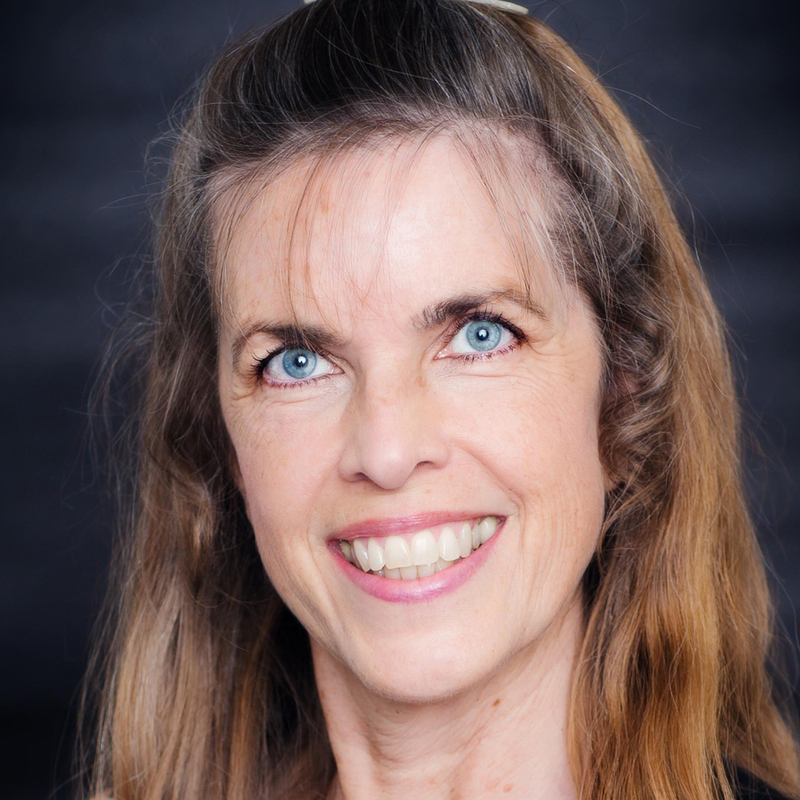 She has been board certified in Osteopathic Neuromusculoskeletal Medicine (AOBNMM) since 1995 and became board certified in Integrative and Holistic Medicine in 2012 (ABIHM). 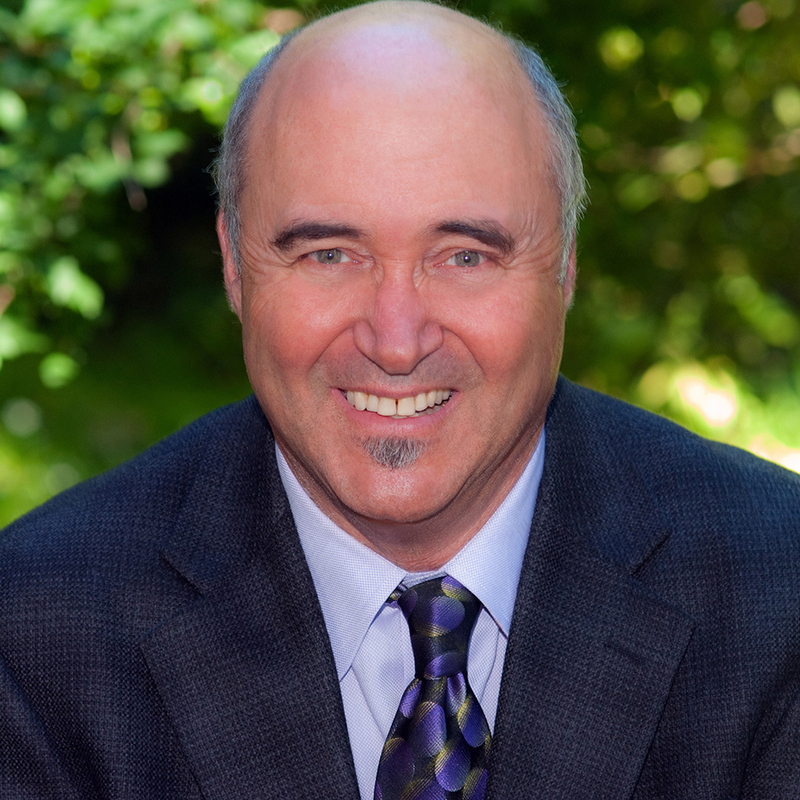 Dr. Tenpenny`s special interest is chronic pain and a unique approach to chronic diseases and cancer. She has taken advanced studies in women`s health, breast thermography, bio-identical hormone use and thyroid-adrenal balancing. She is excited about developing The Breast Health Center at TIMC, using MammaCare® technology and thermography to improve the health of breasts in women of all ages. In addition, she is internationally known as an expert in the problems associated with vaccines. Find out more about Dr. Tenpenny`s work with vaccines go to vaxxter.com. Dana writes a regular column for the wildly popular website, www.huffingtonpost.com. For more information visit homeopathic.com.